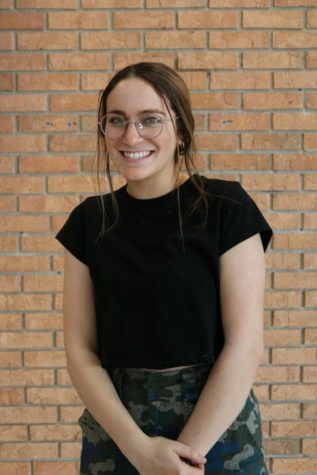 Lauren Somers is a junior at Naperville North with exciting ideas she can’t wait to bring to The North Star. She is so excited to share her passion for journalism with her amazing team of writers and step out of her comfort zone through her experiences at The North Star. When she’s not doing homework or working, you are likely to see her catching up on sleep or rewatching "Grey’s Anatomy" for the fourth time.